As a Koolina Photographers, I offer affordable Koolina Photographers services with beautiful Oahu Seascapes and landscapes for a backdrop. koolina family photographers My Sunset Koolina Engagement Photographers sessions are fun and affordable Koolina Family Photographers. Aloha! Welcome to my Ko Olina Beach family photography website. My name is Anthony Calleja. I am a Pro Photographer in Ko Olina. I have 30+ years of portrait photography experience. I specialize in on-location photo sessions. For events, family portraits, couple photography. For senior portraits, swimsuit sessions, and maternity photography. For beach weddings, and vow renewals. All with beautiful Oahu seascapes as a backdrop. 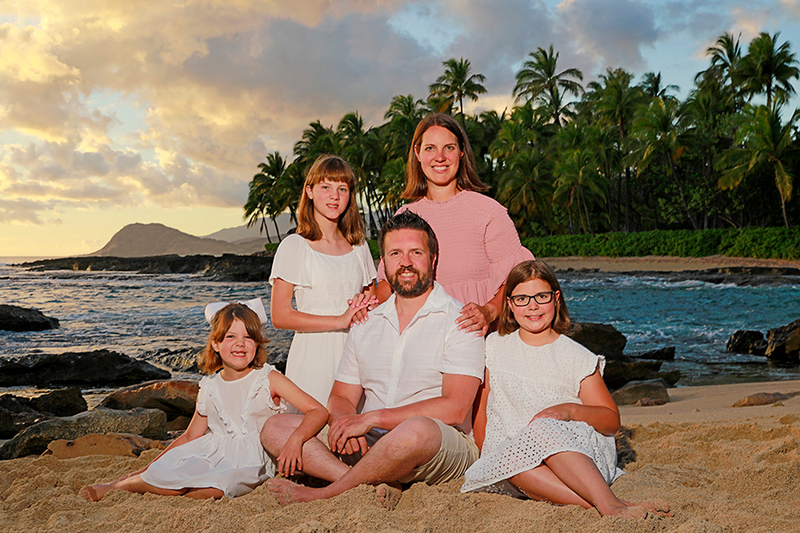 I offer affordable Ko Olina beach family photography services. I have many happy satisfied customers. Please take a moment to review some of our customer comments. All of my photo sessions include an SD Card. With all of the high-resolution unedited 22-megapixel images. Given to you at the end of the photo session or event. Right out of the camera. Instead of receiving a disc of some of the proofs 2 weeks later. Which most photographers offer. You might be able to find a Ko Olina portrait photographers on Oahu who advertises for less. I don’t think you’ll find any Ko Olina photographer who is a better value. You’re not just paying for my experience; you’re also getting a lot of extras for your money. Even my smallest portrait package is huge. When compared to a lot of other local Ko Olina photographers. 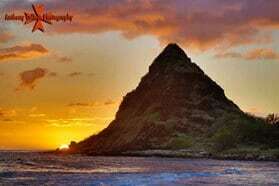 I photograph every Oahu photo session personally. I work very hard at every photo session. I thank you for your time during your search for a Ko Olina photographer. I wish you the very best in peace and aloha, Anthony Calleja Ko Olina Photographers. Planning to visit Ko Olina? Looking to book a Ko Olina photographer? For a Fun Experience of a Lifetime! For your honeymoon, vacation, vow renewal! Allow me to capture your vacation memories.